A Manufacturer’s Representative and Stocking Distributor. 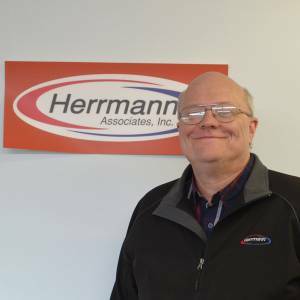 Herrmann Associates was founded in 1960 by Joseph Herrmann, a Mechanical engineer, who graduated from University of Pittsburgh and remained president of the company until his retirement in 1990. 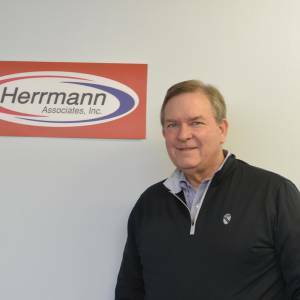 Today, Herrmann Associates is a full-service firm with five outside sales people and three inside support. Since 1990, the company has been owned and operated by Dave Herrmann, Joe’s son. We provide ethical representation of HVAC manufacturers by offering consultative partnering with HVAC professionals, contractors and building owners. We have a long- term relationship with the manufacturers we represent as well as the customers we serve. We are conveniently located in Pittsburgh, but spend most of our time in the field consulting with or on behalf of our clients. From determining our clients needs, to designing the plan, sourcing the materials, installation and maintenance, we are a full-service HVAC provider for some of the best-known brands in their categories. 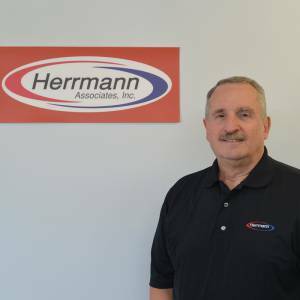 Dave Herrmann is the owner of Herrmann Associates and has been in the HVAC field since 1984. He is a graduate of Penn State University and has a Masters degree from the University of Pittsburgh. Dave has extensive expertise in the design, application, and sales of the HVAC manufacturers we represent. Kristine Backner joined Herrmann Associates in September, 2010. She is a graduate of the University of Pittsburgh. 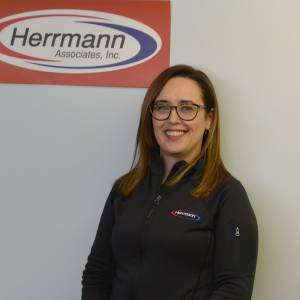 Kris provides administrative support to the Herrmann sales team as well as inside sales responsibilities. Eric Fowler has been with Herrmann Associates since 1985. He is an alumni of West Virginia University. 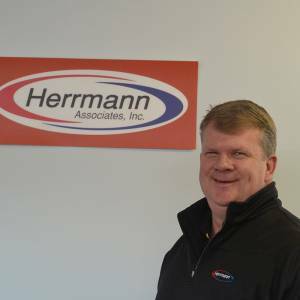 Eric is part of Herrmann Associates inside sales team and has extensive parts and technical knowledge. Jack Getkin joined Herrmann Associates in 1999. He has more than 4 decades of experience in the plumbing & HVAC industry including serving as a public school facilities manager & equipment applications. Jack has a Master Plumber and NIULPE Chief Power Engineer License and a degree from CCAC. Luke Walker joined Herrmann Associates in 2010. He has over 28 years of experience covering the Western Pennsylvania & West Virginia market. He has extensive experience in Commercial-Industrial sales & management in design and implementation of HVAC equipment working with contractors, engineers & business owners.